These open tray door storage units have the highest storage capacity of all our door storage units, making them ideal for storing tall and larger items, including boxed parts. Units mount and are accessible on the passenger side rear door of your van, eliminating the need to enter the vehicle. These open tray door storage units have the highest storage capacity of all our door storage units, making them ideal for storing tall and larger items, including boxed parts. 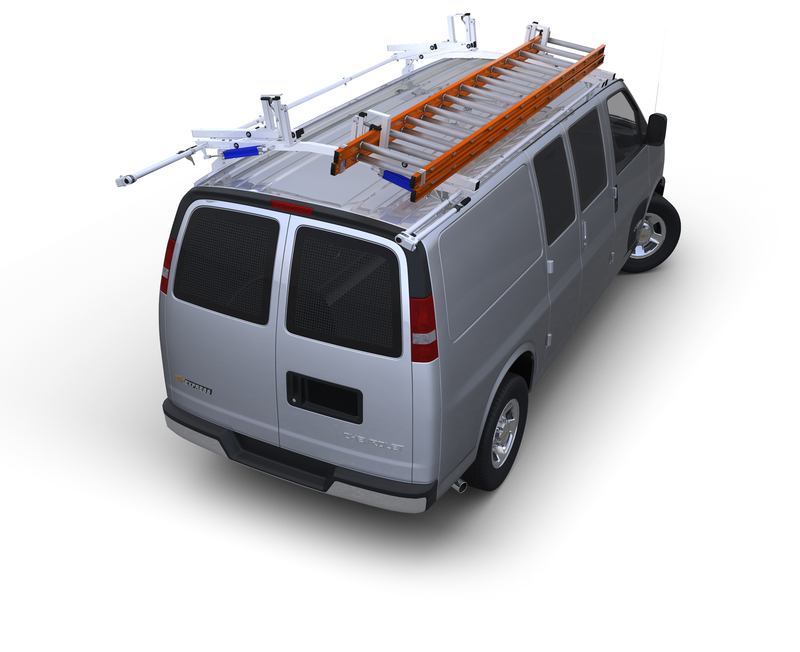 Units mount and are accessible on the passenger side rear door of your van, eliminating the need to enter the vehicle. Open design keeps items in full view for quick, easy access. Available with one or two open trays that measure 18"W x 4 1∕4"D x 3"H. Single tray unit measures 24 1∕2"W x 4 1∕4"D x 7"H, while two-tray unit measures 24 1∕2"W x 4 1∕4"D x 14"H.